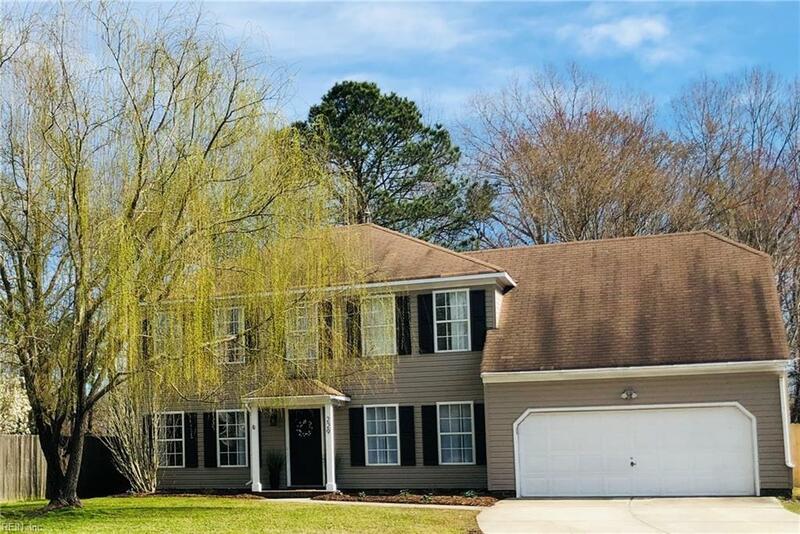 229 Rountree Dr, Chesapeake, VA 23322 (#10241961) :: Abbitt Realty Co.
OPEN HOUSE - SATURDAY MARCH 23RD 1-3. NO FLOOD INSURANCE REQUIRED. 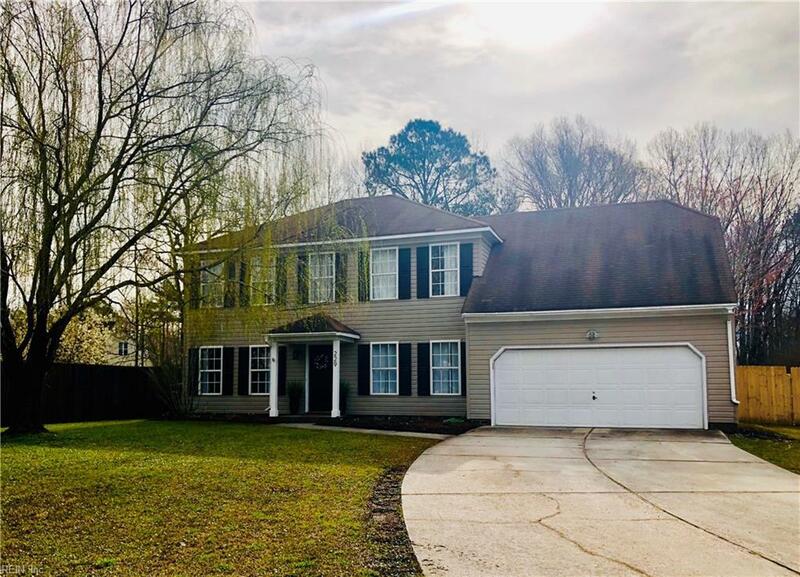 BEAUTIFUL WELL MAINTAINED HOME ON A HUGE LOT BOASTING A 1/3+ ACRE IN GRASSFIELD SCHOOL DISTRICT. ALL ROOMS ARE SPACIOUS. 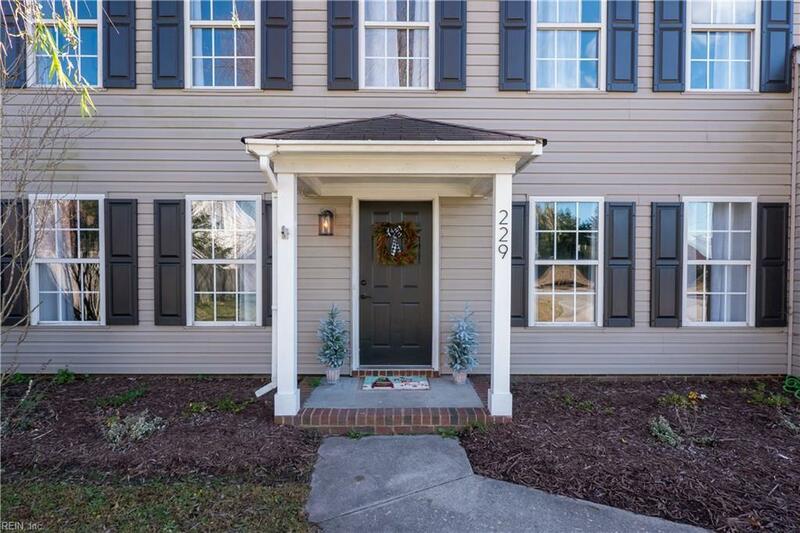 NEW FLOORING THROUGHOUT, NEW LIGHT FIXTURES, NEW MASTER BATH REMODEL. EAT IN KITCHEN WITH BREAKFAST AREA. KITCHEN HAS A LARGE PANTRY FAMILY ROOM W/GORGEOUS GAS FIREPLACE. WALK IN FIRST FLOOR LAUNDRY ROOM. HUGE FINISHED ROOM OVER THE GARAGE CAN BE USED AS 4TH BEDROOM, MEDIA ROOM, PLAYROOM OR OFFICE. THE GARAGE IS OVERSIZED WITH PLENTY OF ROOM FOR STORAGE. TONS OF ROOM IN THIS BACK YARD TO ADD A POOL. 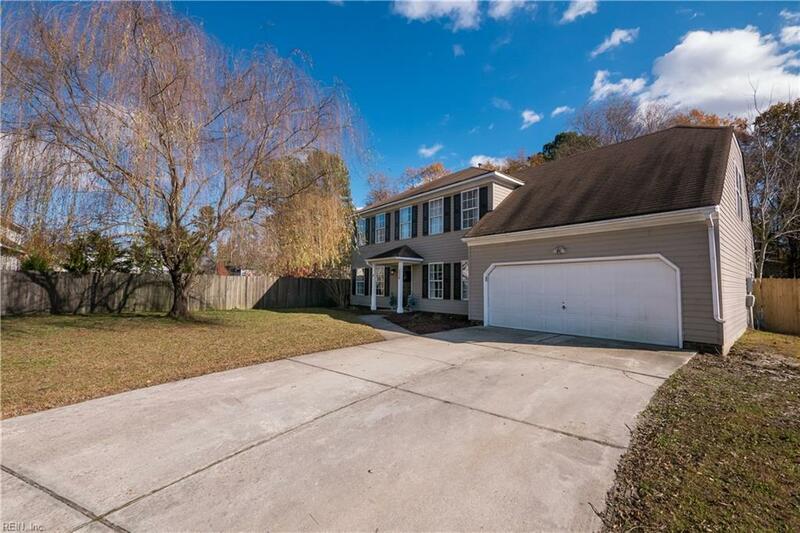 MANY UPGRADES - YOU WILL SEE THE PRIDE OF OWNERSHIP THROUGHOUT - ALL OF THIS AND NO HOA/POA FEES. LARGE 2 CAR GARAGE. NEAR INTERSTATE, SHOPPING, ENTERTAINMENT AND GREAT DINING VENUES.